Jordan – Thursday, 7 December 2017 – The Management Committee of the Syria Recovery Trust Fund (SRTF) approved a new intervention in the Education sector, the “Rehabilitation of Schools in Quneitra Governorate” Project, today. 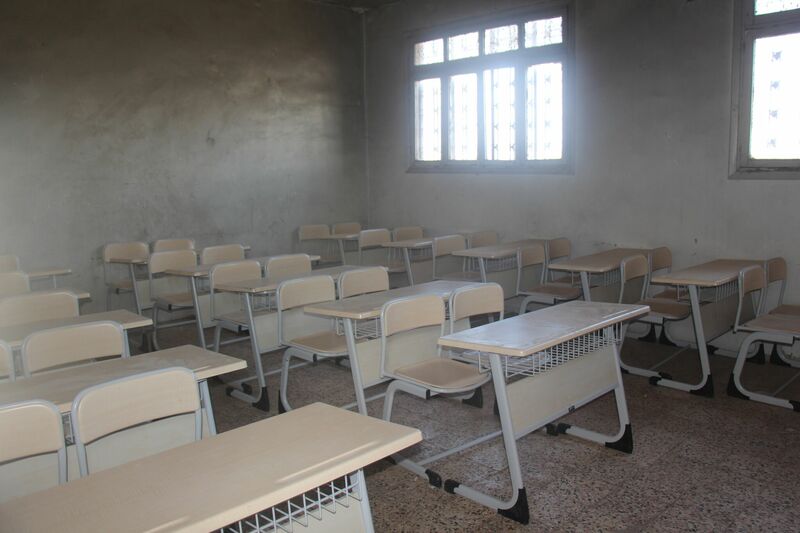 At a total cost of approximately EUR 3.3 million, the new project aims to restore the functionality of 15 schools rendered inadequate for education as a result of the Syrian conflict. Following initial technical assessments, it will carry out civil works, including repairs, reconstruction and rehabilitation of school facilities. The project will also supply the needed furniture for classrooms and administrative offices, IT and educational equipment and playground equipment. Stationary kits for both students and teachers as well as backpacks and related accessories will also be provided. In addition, the project will ensure regular supplies of fuels for the heating systems of the schools. Furthermore, the project will cover the operational cost of these schools for 24 months. About 3,800 students will directly benefit from this project, which will substantially improve the education services of the governorate and will indirectly help improve the living conditions of some 50,000 residents in the project targeted areas.